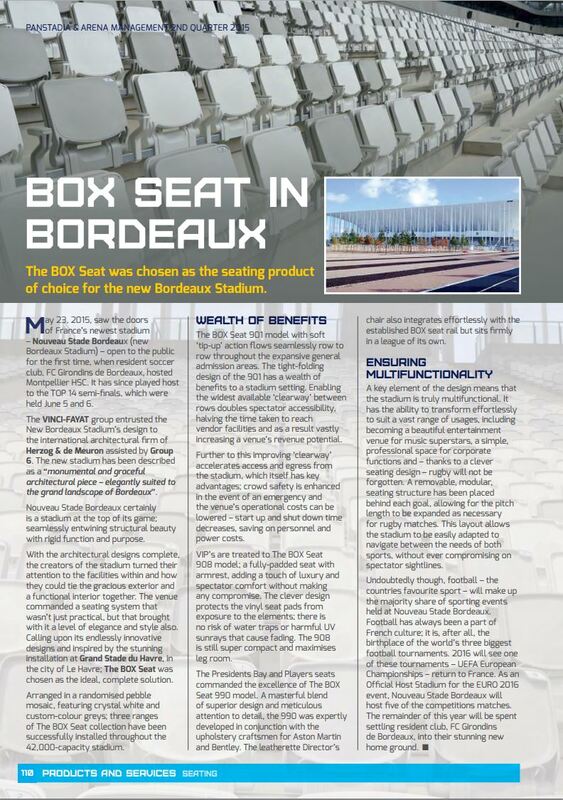 The BOX Seat collection is an innovative commercial seating range developed by The Product People International and is custom engineered to suit all of your venue's requirements with one single system. 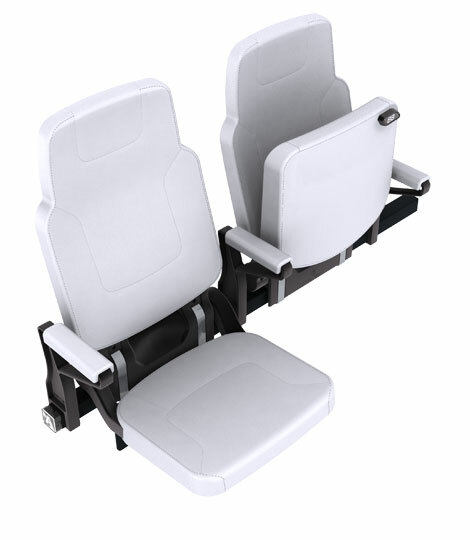 However unique your demands may be, our skilled engineering and design team can deliver state-of-the-art seating solutions to meet your every need. 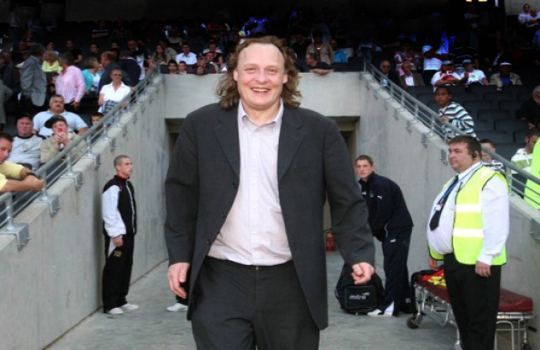 Designed by Herzog and de Meuron, the architecture firm behind Beijing’s ‘The Birds Nest’, Nouveaux Stade de Bordeaux is being described as a “monumental and graceful architectural piece – elegantly suited to the grand landscape of Bordeaux”. 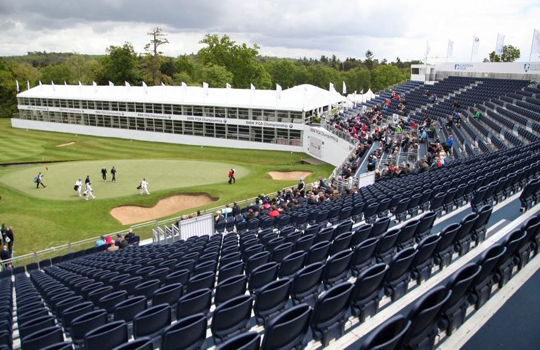 Every May sees Wentworth’s historic West Course play host to the final, and considered by most flagship, event on the PGA European Tour – the BMW PGA Championship. 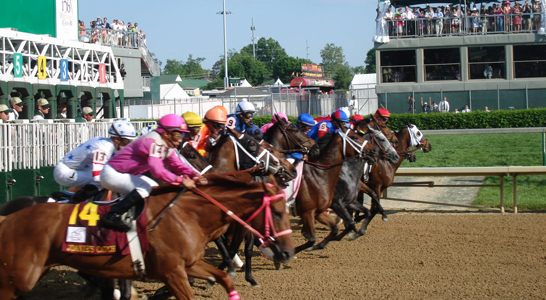 The first Saturday in every May sees the famous Kentucky Derby horse race being run. 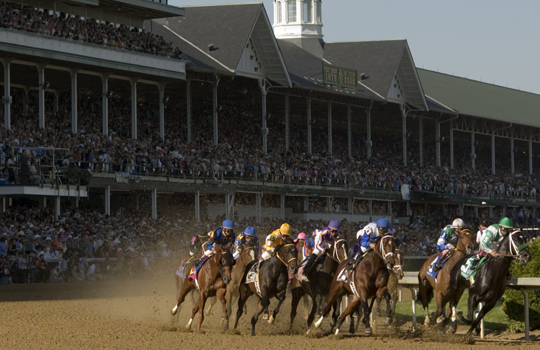 2015 is the 141st running of the race and with the prize guarantee at $2 million, its set to be an impressive one. 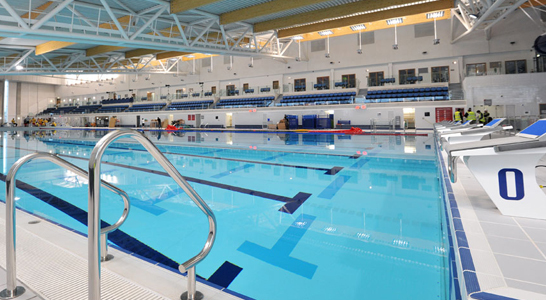 As one of the country’s leading sporting venues, The Plymouth Life Centre needed an industry leading seat for its vast spectator viewing area, spanning three swimming pools. 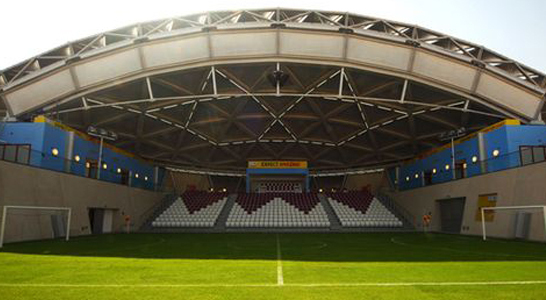 Built as the central focus of Qatar’s FIFA World Cup 2022 bid, the Showcase Stadium was designed to show the world that a harsh climate was no longer a barrier and would not stand in the way of Doha hosting the global sporting event. 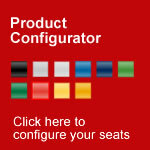 The BOX Seat have made it even easier to get a quote online. 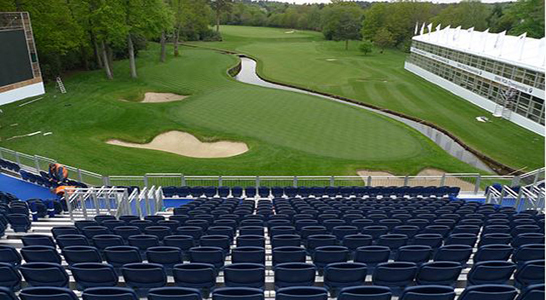 Transforming the perception of cost-effective seating. 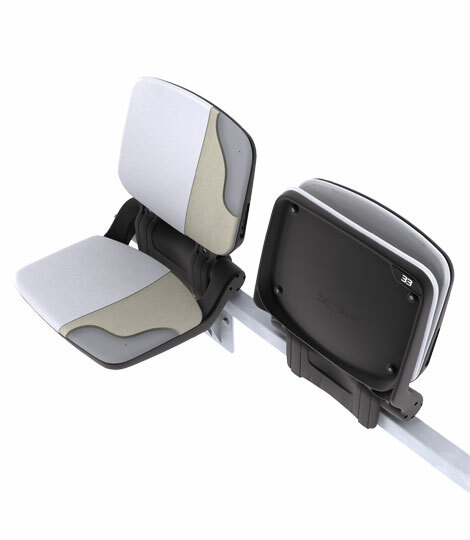 The BOX Seat 905 is the ultimate solution specifically engineered for the great indoors. A masterful blend of superior design and beautiful craftsmanship. BOX Seats with ‘Swagger’ for Triumphant Dons! 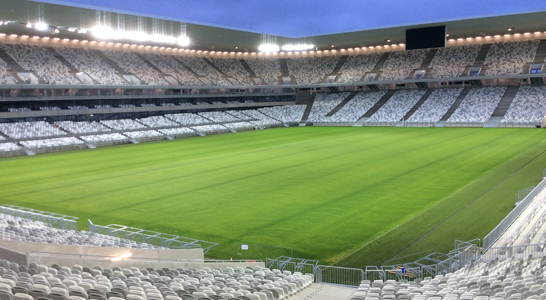 Sales, manufacture and supply of stadium seats, stadium chairs, stadium seating, arena seats, arena seating, plastic seats, outdoor seating, football seats, vip seats, and education seats.